Moore Ingram Johnson & Steele LLP (MIJS) began its captive practice in 2008 to provide businesses with an alternative to the standard captive management model. 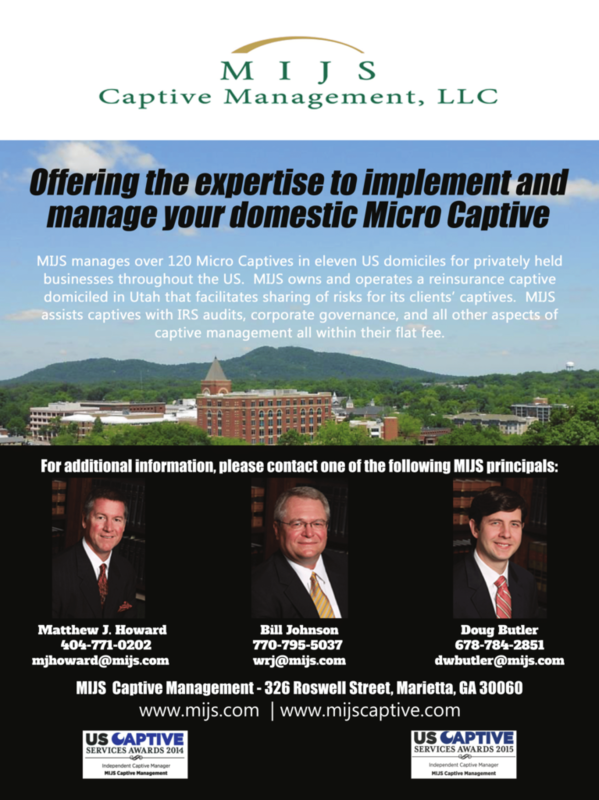 Given the various legal complexities that go into a properly operating captive insurance company, MIJS believed it was important to provide a captive management team that consists of attorneys and insurance professionals with expertise in insurance defense/coverage, regulatory compliance, accounting, corporate, and tax. That way MIJS could provide the captive industry with a lawyer based management option which would provide the same attention to detail, responsiveness, and confidentiality one should expect from a law firm. 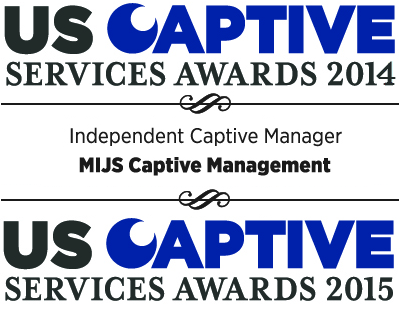 MIJS clients and the captive industry alike have recognized MIJS for its exemplary captive management services with MIJS having been awarded the Independent Captive Manager of the Year award by Captive Review in 2014 and 2015 as well as being recognized by Highly Commended Captive Manager of Enterprise Risk Captives in by Captive Review in 2017. In the interests of protecting our clients from undue scrutiny, MIJS forms and manages its client’s captive insurance companies exclusively with U.S. domiciles with strict regulatory oversight that require adequate capital, adhere to regular reporting requirements, and comply with rules and regulations of the Internal Revenue Service. Facilitating production of audited financials, tax returns, and actuarial pricing and opinions. Should captive be audited by state or IRS, MIJS handles all audit work at no additional charge. The industry has recognized MIJS for its unique captive management model. As a result, MIJS has been awarded the Independent Captive Manager of the Year award by Captive Review in 2014 and 2015 and was recently recognized by Captive Review as a Highly Commended Captive Manager of Enterprise Risk Captives in 2017.